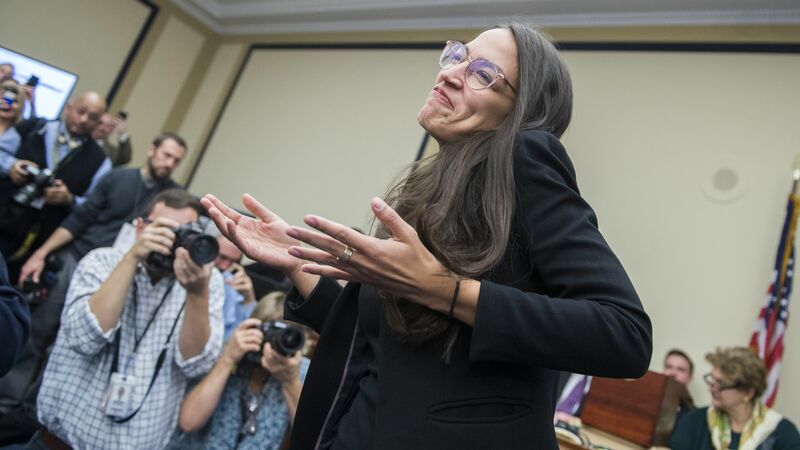 Phoenix's 2009 song "Lisztomania" saw its on-demand streaming numbers jump 192%, Billboard reports, after its inclusion in a 2010 video featuring Rep. Alexandria Ocasio-Cortez (D-N.Y.) dancing while in college that resurfaced online earlier this month as a smear attempt by an anonymous right-leaning Twitter account. Why it matters: The stats only underscore the unbelievable media power of the 29-year-old House freshman. The video, meant to garner negative press on the eve of her swearing-in, backfired as an opposition play and took on new life as a meme, nearly tripling the consumption of a song approaching its 10th anniversary.